Why?? What was the emergengy you may ask?? Where the little ones poorly?? Did we have a flight to catch?? So whats all the fuss about? Whether you are interested in fashion and shopping or not you will probably be aware of Next, and will most likely be aware of its reputation as an established name on the high street known for their high quality and up to date fashion for men, women and children. 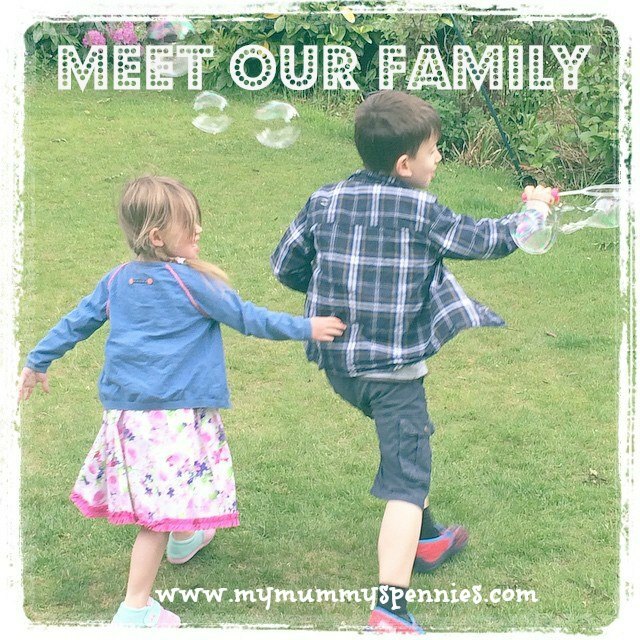 I have always found their clothes to be not just 'cute and trendy' but also of the highest quality for my children and found them to wash fantastically which is what I need with two messy monsters! My children have next clothes that have been passed onto them, been well worn and were still in good enough condition to be passed on again! My only issue with buying from next is the price, on a tight budget I can rarely afford to buy my little ones clothes that can cost anything from £15 for an outfit. So that is why I see the 'Sale day' as such a momentous occasion! In the Next Sale they reduce all sale items by at least 50% so you are getting fantastic quality clothes at 'Primark' prices! Now don't get me wrong I know that I can still get clothes cheaper 'pre-loved' from ebay, car boots and charity shops and I do! 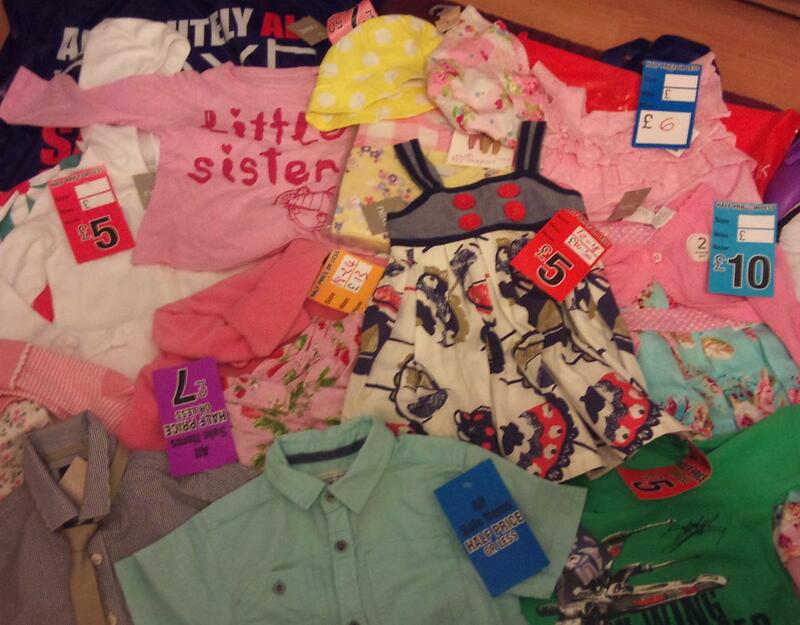 But it is nice to be able to buy a few 'new ' things just for my little ones! It can be hard to find what you want in the correct sizes and you do need to get there early to get the best bargains (my local store opened at 5am, and I am told there were queues from 4.30!) But with children you can buy in the next few sizes and know they will grow into it at some point! Today I bought my 7 month old daugher dresses, leggings and coats up until age 2 to keep in and my three year old son some smart tops for next summer in age 4 - 5. I remember going to the sale this time last year when I was pregnant and had just found out Elizabeth was going to be a girl, me and 'nanna' went a bit mad with pink things and came out with four bags full in various sizes to last her untill she was 12 months!! 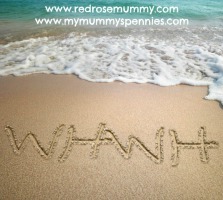 Now you may think 'how am I being penny pinching when I am admitting to going on crazy shopping sprees??' Yes I may have saved a fortune on the 'orginal' prices but I have also spent a fair bit! But I only do this once (or twice!) a year, I budget for it and I do usually buy our clothes preloved, and have been lucky enough to be passed on alot of lovely things free of charge, but believe it is nice to have a few new items for 'best' and special occasions. 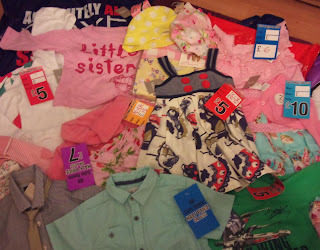 I realise that sales are all about getting the 'consumer' to spend more money but once in a while it can be ok to splurge as long as you budget for it, and I most likely won't need to buy any more clothes for the little ones (apart from school uniform of course...) untill next year now!